AEssenseGrows Marketing VP Phil Gibson: "Hopefully all of you are becoming aware of the beneficial aspects of CBD (Cannabidiol) from medical marijuana. Many of us have friends or relatives that are benefiting from its use. 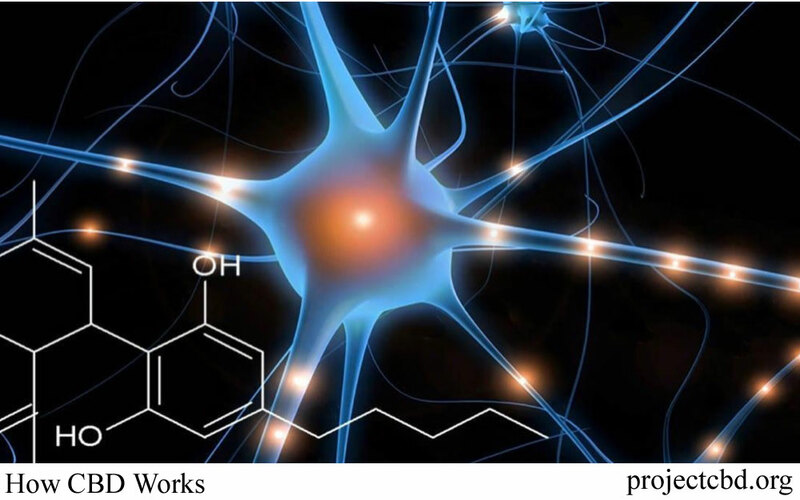 This article touches on some of the breakthrough impact and how CBD works inside of our bodies at a molecular level." Check out Phil's LinkedIn post here, and the projectcbd.org article here.